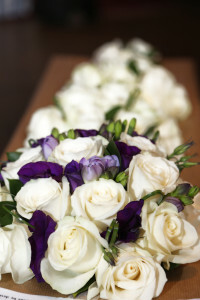 Whether it’s an intimate family affair or a full on celebration there’s nothing more exciting than wedding flowers. 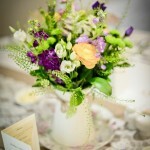 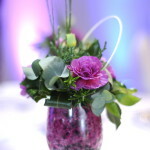 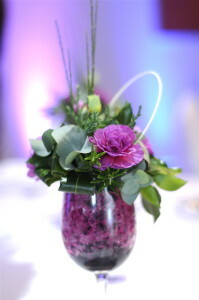 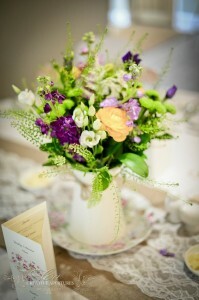 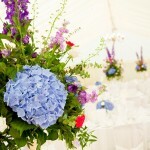 Wedding consultations are free and this is when we design you arrangements to reflect your personalities. 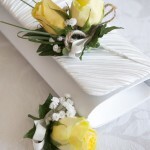 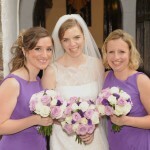 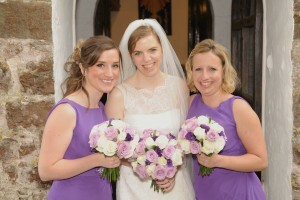 Specialist in bridal party flowers but also church and venue decoration. 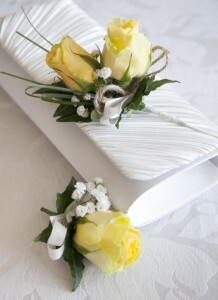 Bridal packages are available in addition to vases and arrangements to hire. 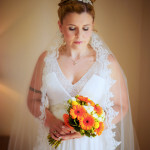 Look no further Ruth Miltonjones has it all! 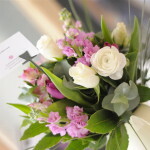 To place an order, please call 01792 874109 or email info@ruthmiltonjones.com. 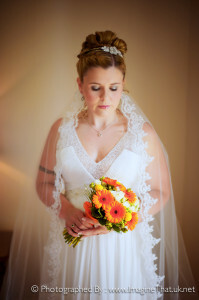 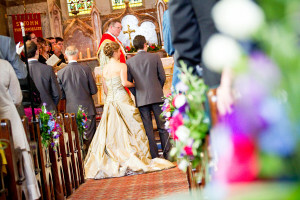 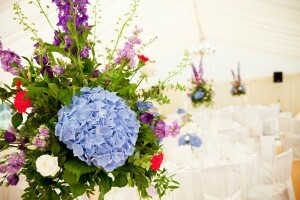 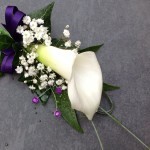 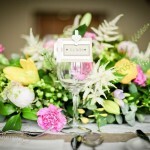 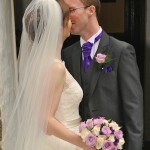 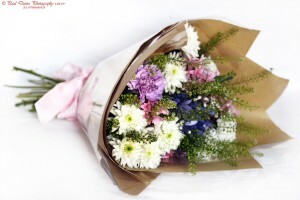 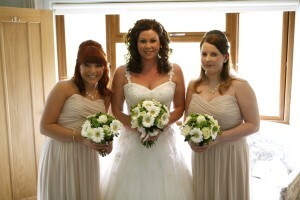 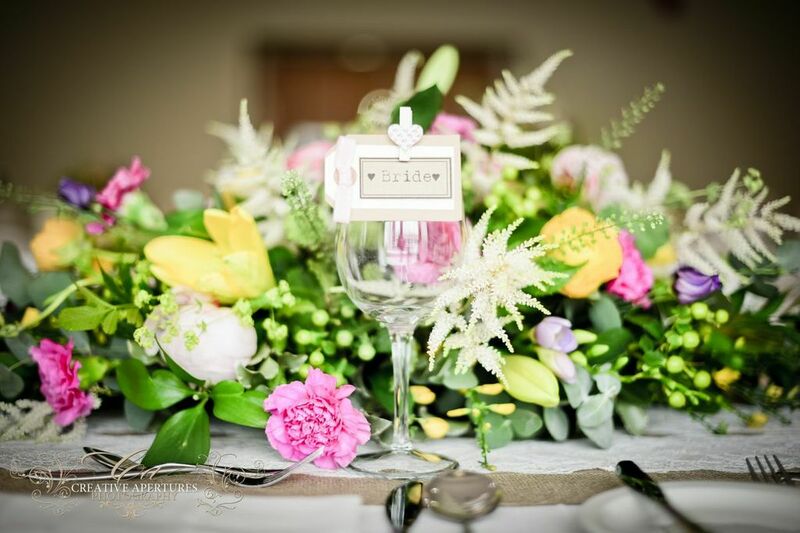 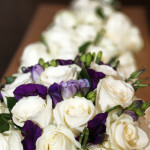 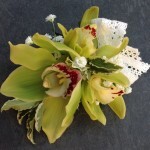 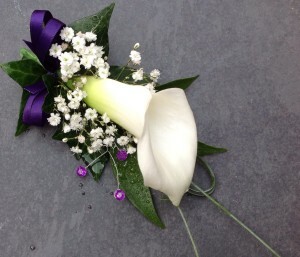 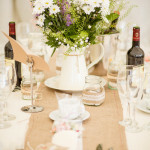 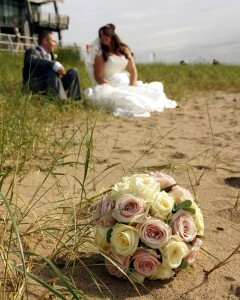 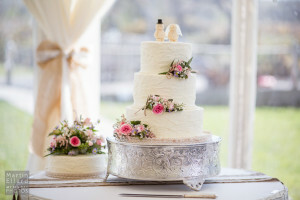 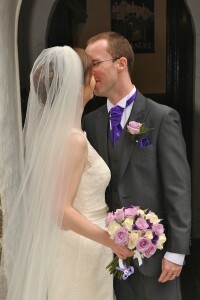 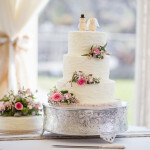 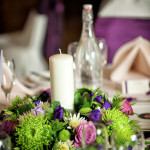 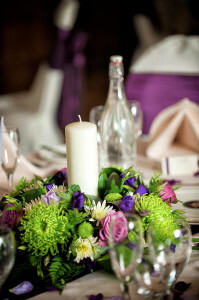 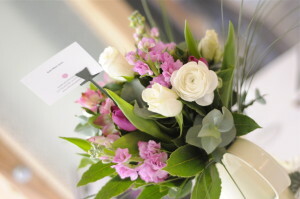 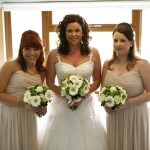 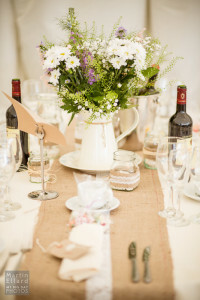 Wedding flowers can be supplied to most places in South Wales – Swansea, Llanelli, Neath, Cardiff and West Wales.